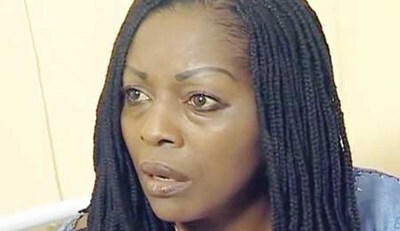 Popular Nollywood actress, Mrs. Rita Edochie said she was a victim of sexual abuse many years ago and called on parents to regularly communicate with their children. “ I love sharing my experience because at the end of the day I succeeded; If I had not succeeded, I would not have been able to be saying it,’’ Edochie said. “My mother took me to the hospital to abort the pregnancy with a planned of taking me to my grandmother’s place at `Ogede’ to stay for one week before returning home.